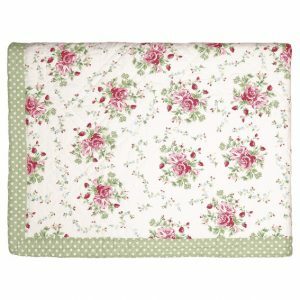 GreenGate Bed Cover/Quilt – Tæppe – Meryl Mega white 100 x 140 cm. 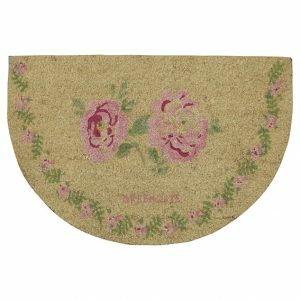 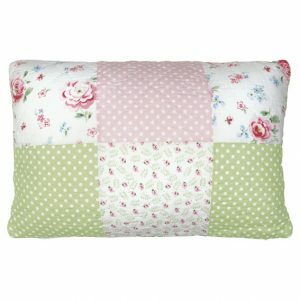 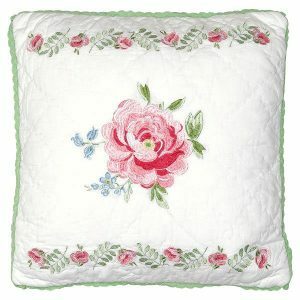 GreenGate Cushion – Pude – Meryl Mega White 40 x 40 cm. 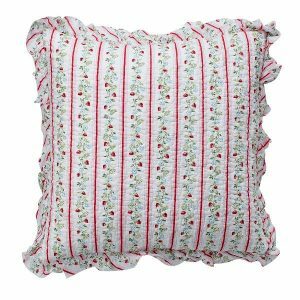 GreenGate Cushion – Pudebetræk – Meryl Mega White 40 x 60 cm. 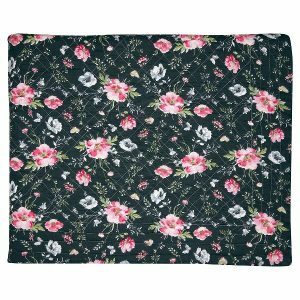 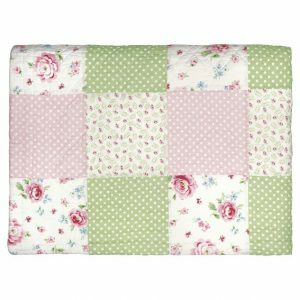 GreenGate Bed Cover / Quilt – Tæppe – Mary White 140 x 220 cm. 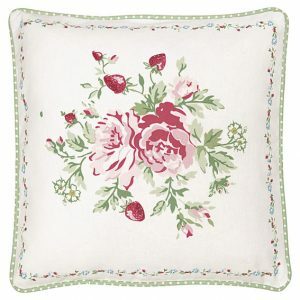 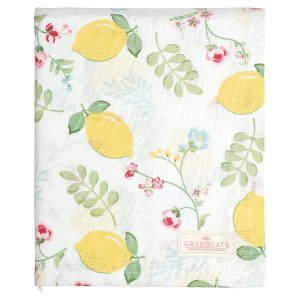 GreenGate Cushion Cover – Pudebetræk – Mary white pieceprinted 40 x 40 cm. 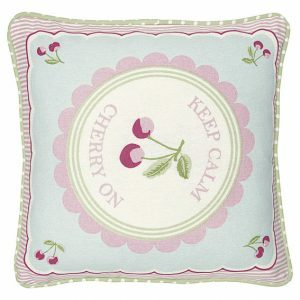 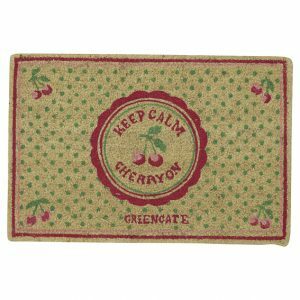 GreenGate Cushion – Pudebetræk – Cherry Mega white Piece Printed 40 x 40 cm.